"The Numbers Game: How Many Alerts is too Many to Handle?" 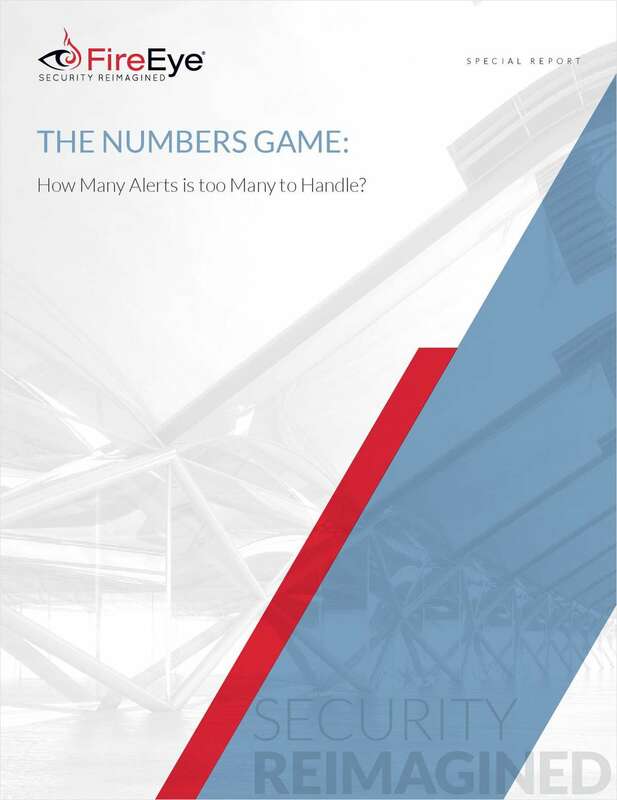 Free Report: "The Numbers Game: How Many Alerts is too Many to Handle?" This report details the survey results of all aspects of alert management - covering where alerts originate, how they're categorized, and how they're managed - and how the process can increase the likelihood of a breach being successful.